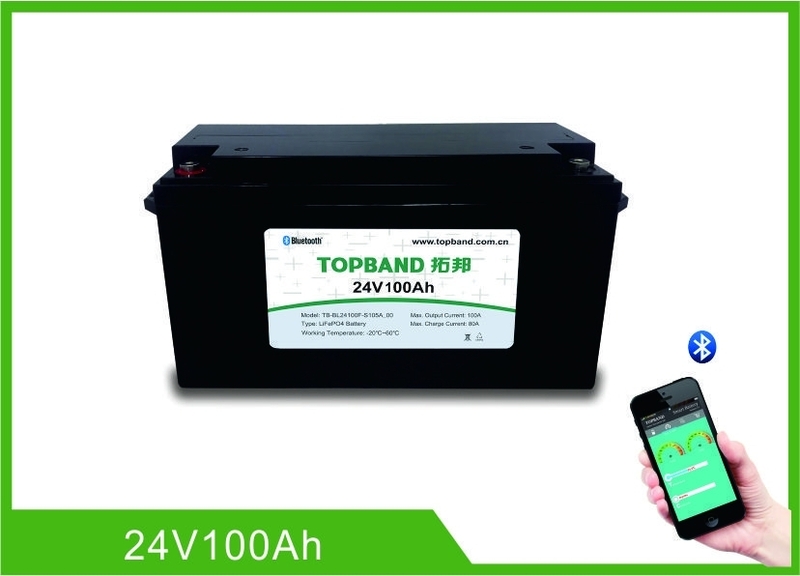 This specification defines the performance of rechargeable LiFePO4 battery pack TB-BL24100F-S110A_HEAT_00 manufactured by Shenzhen Topband Battery Co., Ltd, describes the type, performance, technical characteristics, warning and caution of the battery pack. 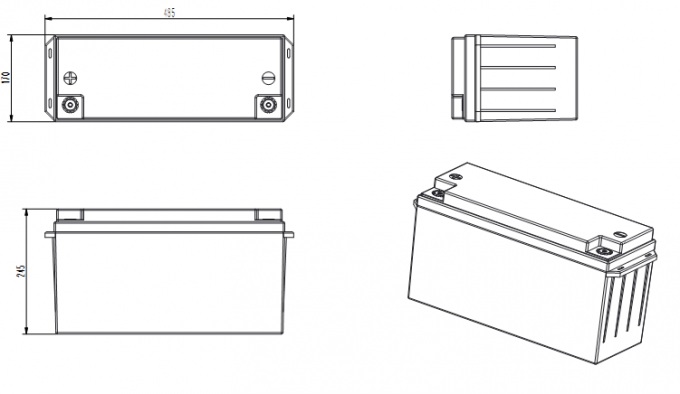 Sartheating at 0 °C, stops heating at 10 °C. Discharging heating Start heating at -20 °C, stop heating at -10 °C.